Jinny Software will be attending the 18th Annual AfricaCom, Africa’s premier communications congress and exhibition in Capetown in November 2015. This year we will be exhibition on the Enghouse Networks Stand – B10b. Our African team are delighted to be involved in this event on Stand B10b. The team will be available for pre-arranged meetings throughout the three days. Jinny are evolving and are now part of Enghouse Networks. We will still provide our Industry leading VAS portfolio, backed by superior support. As part of a larger organisation we can however offer a much wider range of services. 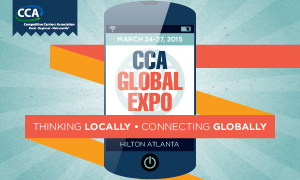 We will be attending the upcoming CCA Expo in Atlanta with our Enghouse Networks colleagues. We would welcome the opportunity to discuss the changes and the new portfolio with you at the event. 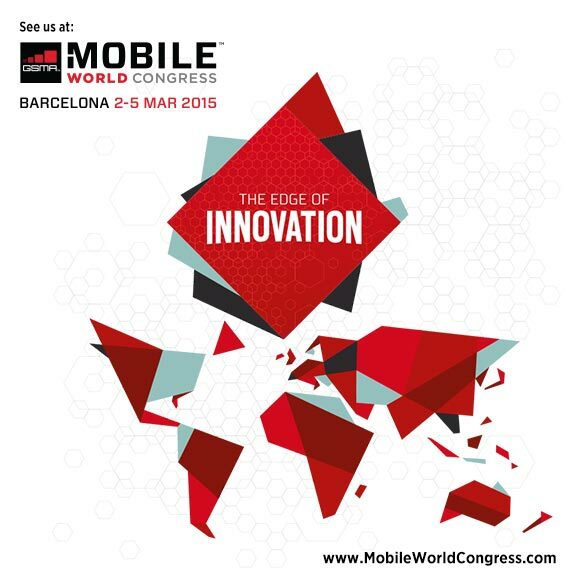 Jinny Software are delighted to be attending Mobile World Congress for the 14th consecutive year. This year, the event returns to Fira Gran Via, Barcelona from 2nd – 5th March 2015. Jinny Software will be located in Hall 5 at Stand 5J31. We will be exhibiting with our new parent company, Enghouse Networks and our sister company Basset. The Jinny team will be on hand to discuss our VAS Consolidation solution along with the extensive Enghouse Networks portfolio.